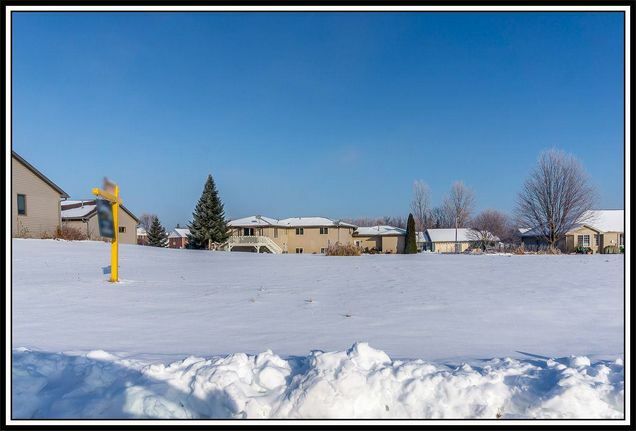 YOU WON'T BEAT THE PRICE OF THIS ONE - - Build your dream home on this beautiful south side Hortonville location - SUPERSIZED lot ZONED RESIDENTIAL with city amenities and priced to sell! CALL TODAY FOR DETAILS!!! The details on 135 GREENBRIER DRIVE: This land located in Hortonville, WI 54944 is currently for sale for $29,900. 135 GREENBRIER DRIVE is a – square foot land with – beds and – baths that has been on Estately for 316 days. This land is in the attendance area of Hortonville High School, Hortonville Middle School, and Hortonville Elementary School.